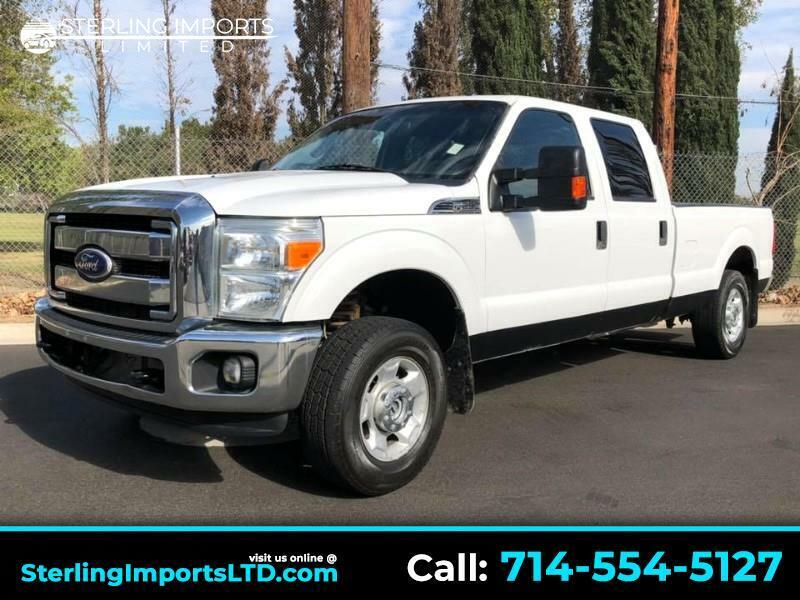 F250 CREW CAB XLT LONG BED SUPER DUTY, 4X4, WITH 6.2 LITER ENGINE, FULL POWER, TOWING PKG, CLEAN CAR FAX HISTORY REPORT, INSPECTED& SERVICED THRU OUT ,WE DELIVER QUALITY CALL NOW. A CLEAN TRUCK TOP& BOTTOM , PRICED TO SELL NOW. Disclaimer: advertised prices are all cash prices, exclude government fees and taxes, any finance charges,GPS system, any dealer document preparation charge, and any emission testing charge. The price for listed vehicles as equipped does not include charges such as: License, Title, Registration Fees, State or Local Taxes, Dealer Prep, Smog Fees, Credit Investigation, Optional Credit Insurance, Physical Damage of Liability Insurance, or Delivery Fees. DEALER makes no representations, expressed or implied, to any actual or prospective purchaser or owner of this vehicle as to the existence, ownership, accuracy, description or condition of the listed vehicle's equipment, accessories, price, specials or any warranties. Any and all differences must be addressed prior to the sale of this vehicle.All financing offers on approved credit& down payment. Prices may change without prior notice, how ever we always honor your printed ad price within 48 hours ,with dated print.